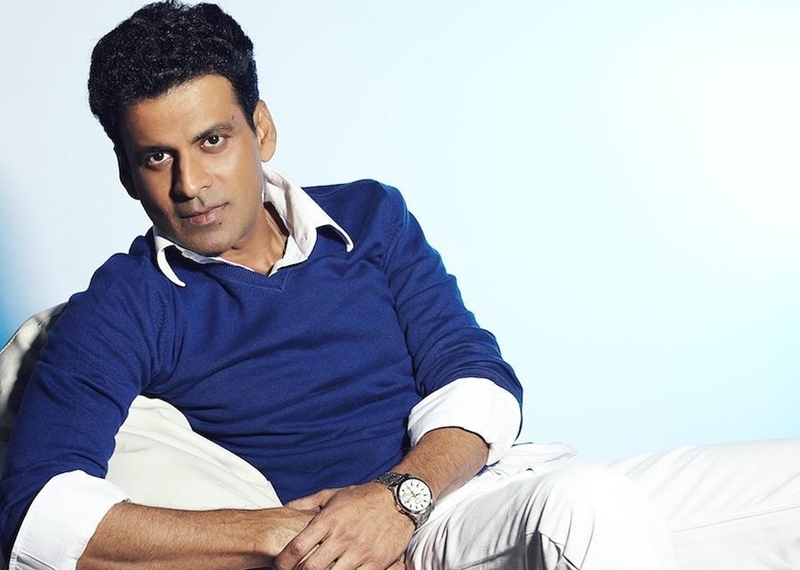 Noted Hindi cinema actor Manoj Bajpayee, says attacks on films and filmmakers don’t bother him as creative minds cannot be bent or broken. The spate of incidents involving protests against films and filmmakers in India don’t seem to have rattled Bajpayee. In an interview with the Media India Group at Cannes, Bajpayee said that filmmakers are born rebels, who choose the creative line in face of stringent opposition from their families and society and hence don’t bend to protests and opposition of any kind. “I don’t think any creative person would be fearful enough to stop making films just because some hooligans have become a problem. They will not. Creative persons have chosen this field by revolting against the norms of the society. They have been rebellious since their childhood. Their parents may have wanted them to become something else, doing a normal nine-six job, but they opted for uncertain world of the cinema. So they are used to protests, they are used to obstructions, used to restrictions. They have left everything to do what they are doing now. They are creative because they are rebels. You cannot bend or break them. I don’t know of a single film or form of art that has been abandoned due to protests or opposition,” Bajpayee, who is in Cannes to promote his upcoming film, Bhonsle, told us. 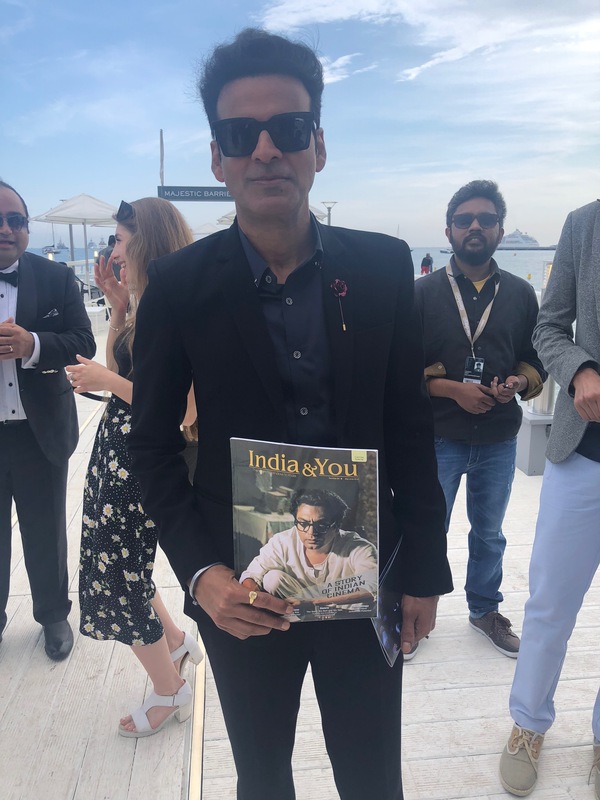 Dressed in a jet black jacket and dark sunglasses to go with, Manoj Bajpayee looked dashing against the backdrop of an azure blue sea and bright skies at the Majestic Beach at Cannes where he released the first look of Bhonsle in the form of a poster, in a small do at Cannes. “We didn’t release a trailer or a teaser as our concentration here is to pitch the film to the organisers and programmers of film festivals, to the journalists and to the sales and marketing persons from this industry. We want to excite them about the film and the people associated with this project as well as excite them about the intention behind the film. Cannes opens doors to all festivals and markets around the world,’’ he said. Bajpayee said Bhonsle is about an old policeman, who does not want to retire from his job. But, forced to retire, he goes to a place where no one knows him or about his past and he is all alone. The backdrop of the film is completely political. Yet, in the midst of all this loneliness set in a noisy background, he develops a special, but undefined relationship with a migrant girl who lives next door. The film is about this relationship. Bajpayee said that he chose to act in Bhonsle, an independent film, due to the challenges posed by the script and the role. “If there is no challenge, then why do an independent film? Independent films have ample scope to test great actors or test the acting skills of anyone. They push you not only to do better, but also to learn a few more skills that are needed to do those roles. These come from young film directors who have been watching these kinds of films, from all over the world, right since their childhood. Not only Hollywood, but they have have been watching films made by each and every kind of filmmaker, from different countries around the world and they have been inspired by all those great filmmakers. So their expectation from an actor like Manoj Bajpayee is much more than what Manoj Bajpayee expects from himself. So this was a fantastic chance for me to up my game, to learn new skills and challenge myself and not only to meet my director’s expectations but also to compete with the whole new range of actors who have been doing some amazing stuff all over the world,’’ he said. Bajpayee is also very optimistic about the fate of independent cinema in India. “Definitely, the situation of independent cinema in India has improved a lot. You can see the presence of all the Indian independent filmmakers and their films all over the world in various international film festivals. The way it has been growing multifold and in leaps and bounds, it has been amazing. I really feel that in a place like Cannes, all new filmmakers from India, from different languages, should make it a point to come here together and show their presence, show their strength. And also tell the world that the Indian film industry is not only about songs and dancing, it is also about very strong content and has lots of very creative young filmmakers,’’ he said. Bajpayee said that though he could not rule out directing a film at some stage, right now he was focused on acting. “At this point of time, there are really some great characters and some good roles to be performed, so my mind is just focused on acting,’’ he said. On the question of exploitation of women in the cinema industry and the Me2 revolution, Bajpayee says that women have been vulnerable all over the world. “Me2 movement is not the creation of India, it is an American creation. That, itself, says that women all over the world are vulnerable. Women in India have been speaking out, too. Just that you may not have heard about it,’’ he said.